You're the casual professional—maneuvering full overhead bins, getting in and out of taxis, but also tacking on some sightseeing. 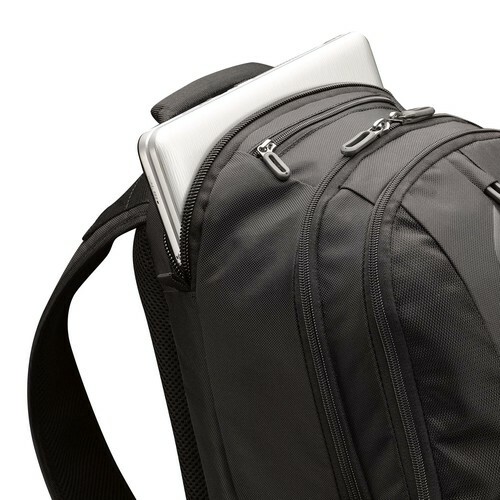 Wouldn't you like a sleek alternative to the expected briefcase? 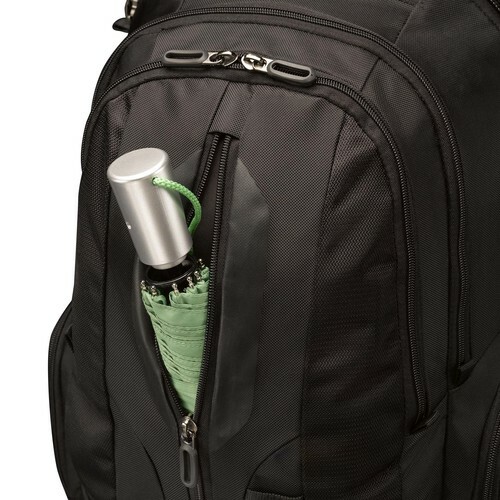 This backpack is the solution. Ample storage space, full electronics capacity and unique accessory pockets are inconspicuous beneath the streamlined, tapered construction and subtle tone-on-tone design. Really nice product, protects my notebook good. It has been broken once (notebook case), so the protection isn't "very good". I have a rather large laptop, and don't always travel light. Other backpacks ended up looking awkward and bulky when I put all my stuff in them, plus when they were completely filled the weight placed on my shoulders was intense and could even cause back pain. This backpack gives me none of those problems. 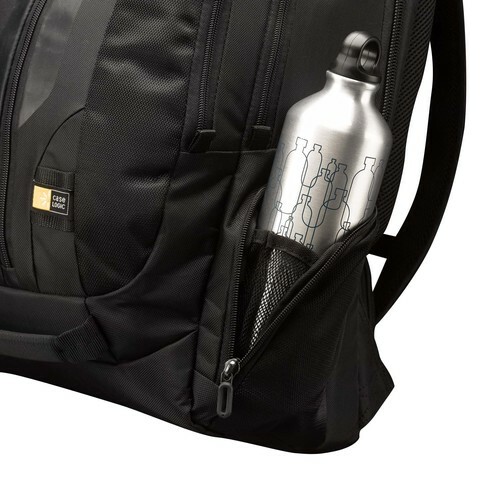 It looks sleek and slim whether empty or full, fits well, distributes weight evenly, and has pockets in all the right places. I could not have designed a better backpack myself, and I cannot imagine ever using a different one again. 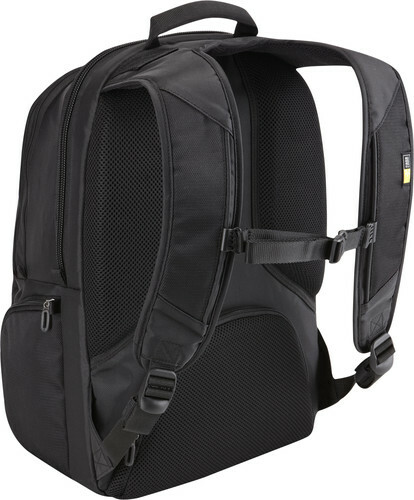 Before my recent trip to Germany,I searched for a backpack which can carry my laptop, tablet, extra clothes, and other gadgets. I own a Samsonite which i found too small for my trip, and a THULE backpack which i found too stiff and quite difficult to zip/unzip (it is not that difficult, but it would require both of my hands when zipping and unzipping). After checking this bag out, i instantly saw how perfect it is for my purpose. Zippers are easy to slide which is perfect when getting stuffs while on the go. 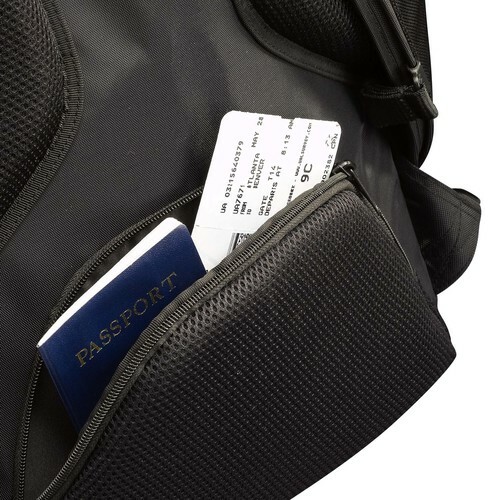 There is a lot of useful pockets, placed in easy to access areas. And it looks pretty good whether it is fully loaded or even with just my laptop inside. The materials used looks sturdy enough and this takes away any worries that my bag wont endure travel tortures - although i havent really put this bag to test yet. The bag is also very light allowing me to really put a lot in it before reaching luggage limit. And one of the best things about this bag is that it is not priced as expensive as the other brands. Right now, this is my new favorite backpack and i think this is going to be for a long time. Best Travel System I've Owned! I'm in the Navy and travel a lot. I have to be efficient with my space but I also need to have my toys when I need them. 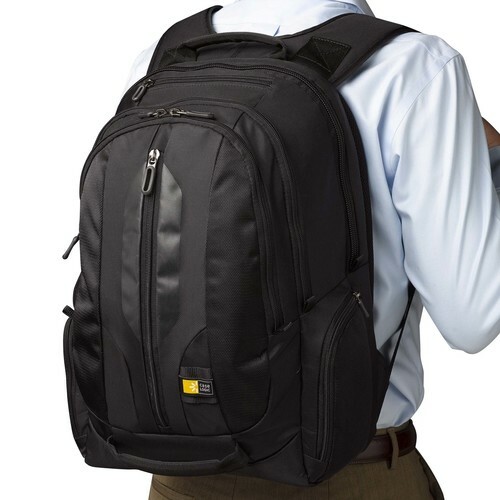 This back pack holds a lot in a small comfortable to wear package. The sunglasses and pass port pockets are really convenient. 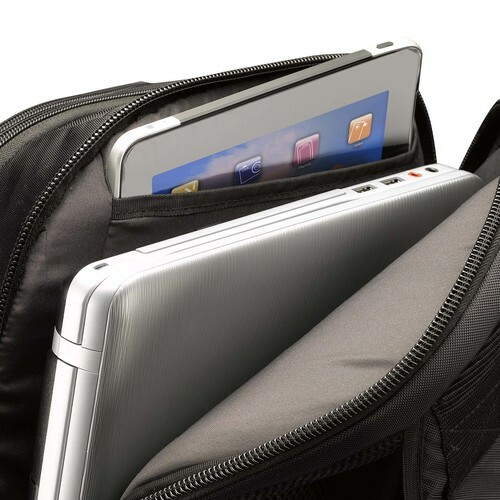 With laptop, tablet and lots of mesh pockets...I have found my perfect backpack. 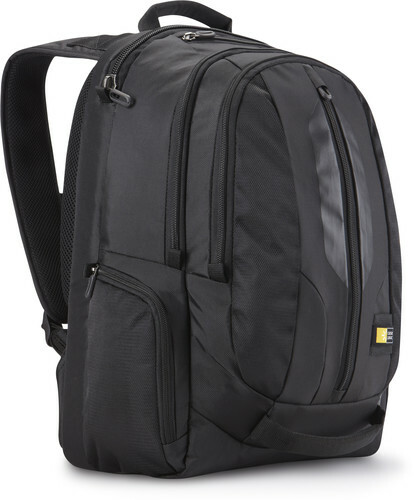 17" backpack with lots of pockets and well-designed layout. Expandable and good quality material. Not too heavy and I like the secret pocket for personal stuff at the back...very important when you are traveling.